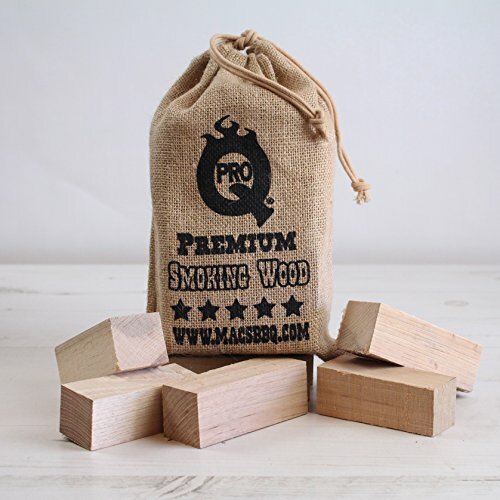 We have collated some of the best smoking wood in the UK to give you both a reliable and wide range of different wood smoking products. Our large selection means you have a pick from many varieties and flavours. 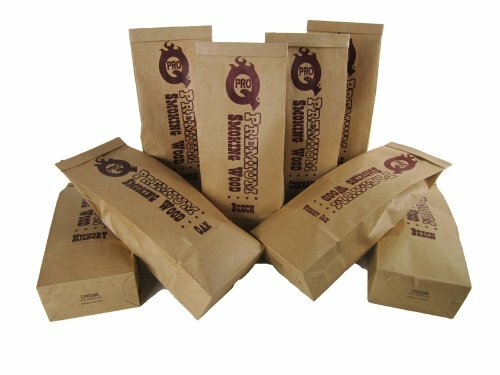 Our products include chips, chunks, dust and pellets.